I managed to ride for a couple of hours yesterday and didn’t feel ill during or afterwards. RESULT. 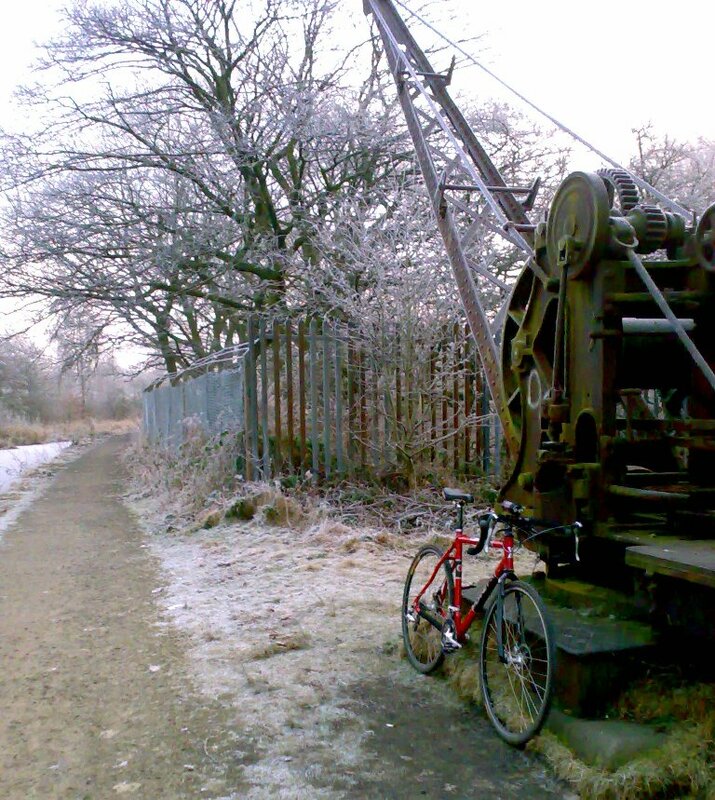 I left the house before 7am all layered up with lights on and headed over towards Nob End on the ‘cross bike. The woods and trails were completely deserted (and dry and fast) but the roads still had a fair few “revellers” knocking around. At the lights next to McDonalds in Radcliffe there was a group of about 10 drunken lads who were singing songs at me, I don’t think they were particularly complimentary but I couldn’t tell really as they were apparently all unintelligible mongtards. Obviously I’m well pleased to be over the worst of my Yuletide illness. I wish I could say the same about the kids though – they just seem to be getting worse.